Ireland is full of ruins of ancient buildings and constructions, some of them as old as 3200 years BC. 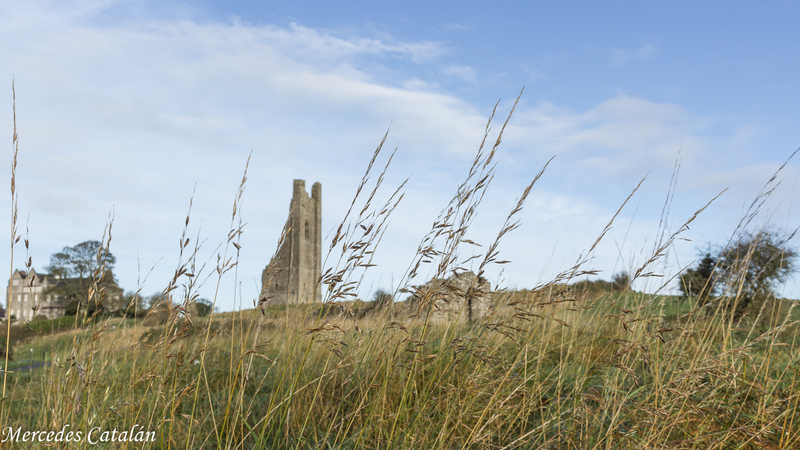 These old ruins of burial sites, abbeys, monasteries, cemeteries and castles contribute to the air of mystery, romanticism and melancholy so typical in Ireland. A feeling intensified in grey and rainy days. 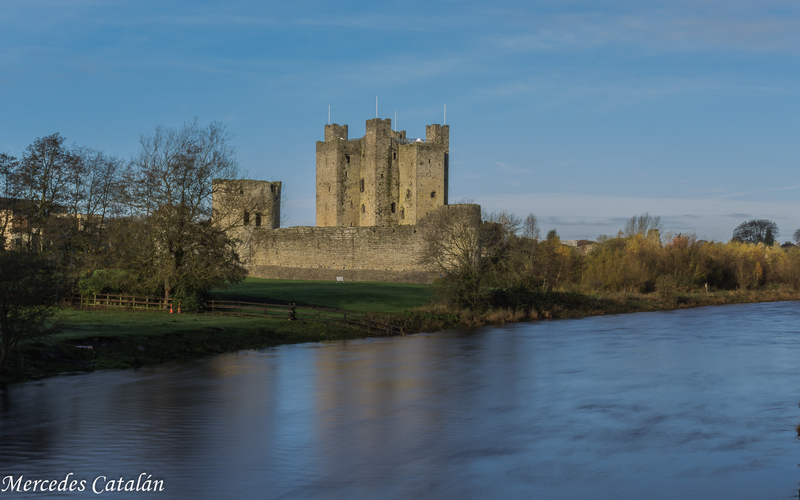 In Trim, not far from Dublin, there is one of those castles in ruins. 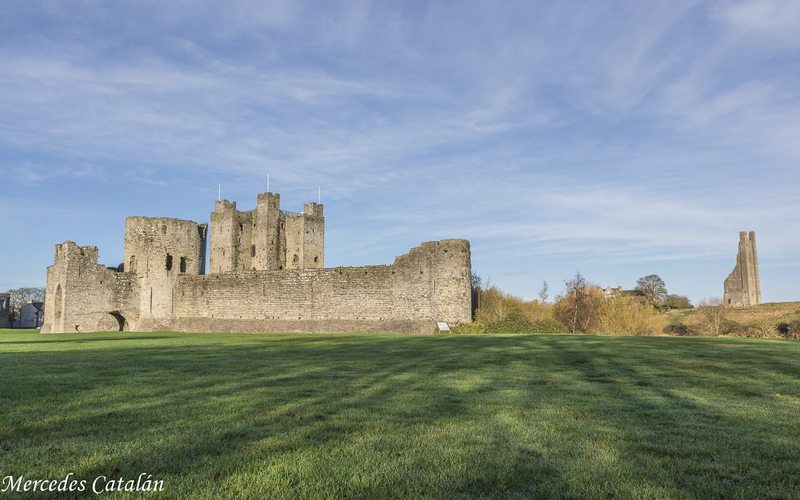 The castle of Trim is the biggest Anglo-Norman castle in Ireland, from the 12 century. 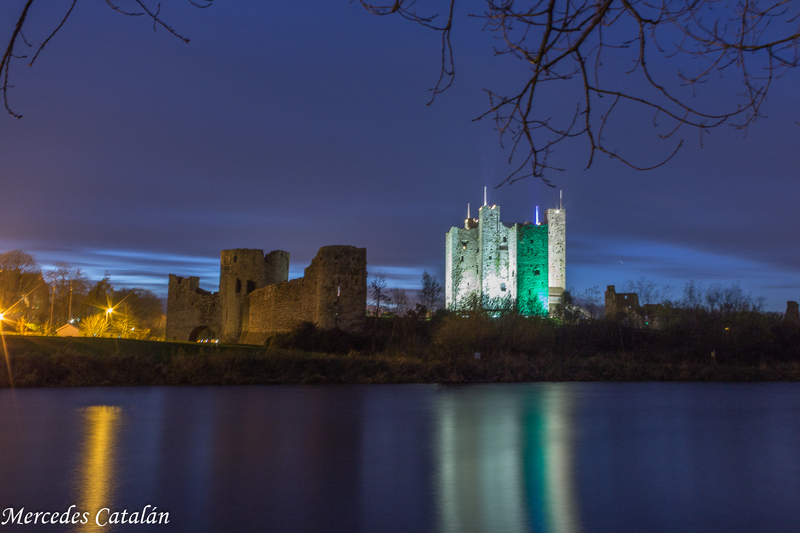 It was the administrative centre of the area of Meath during the Middle Ages and, although its importance declined during the 16 and 17 centuries, the castle was still used until the 19 century. 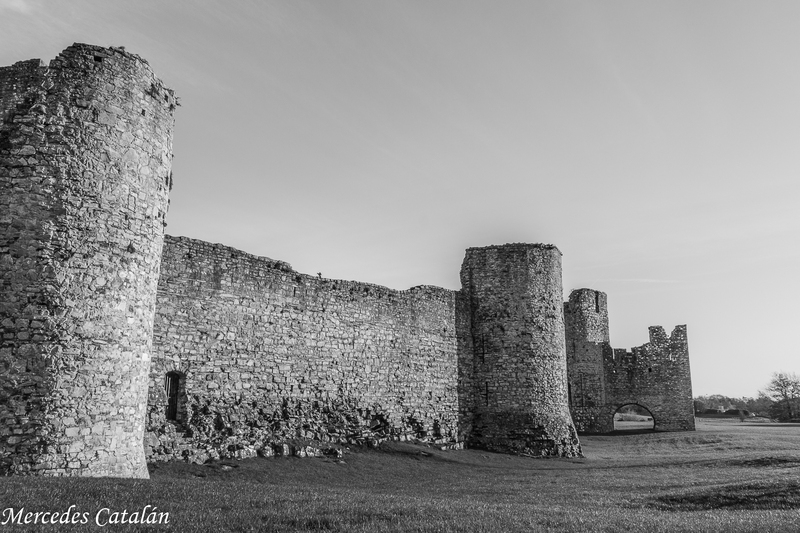 Today, the great tower and the walls of the castle are still standing. 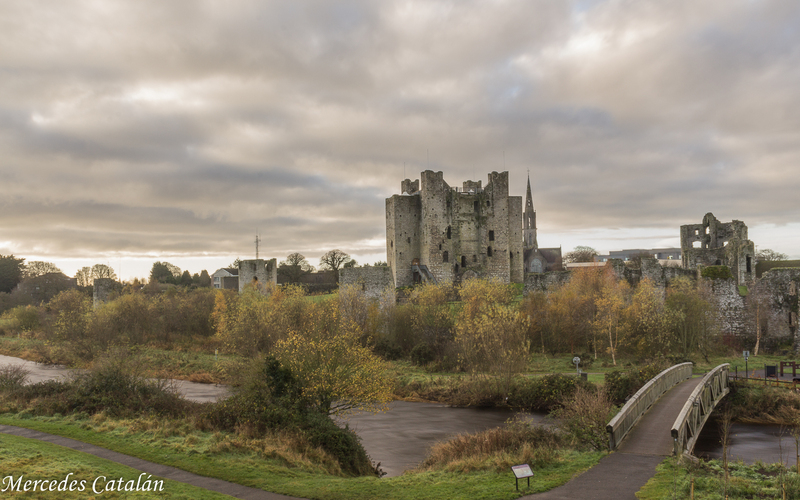 The castle beside the river Boyne is one of the most beautiful sights in Ireland, specially in cloudy days. 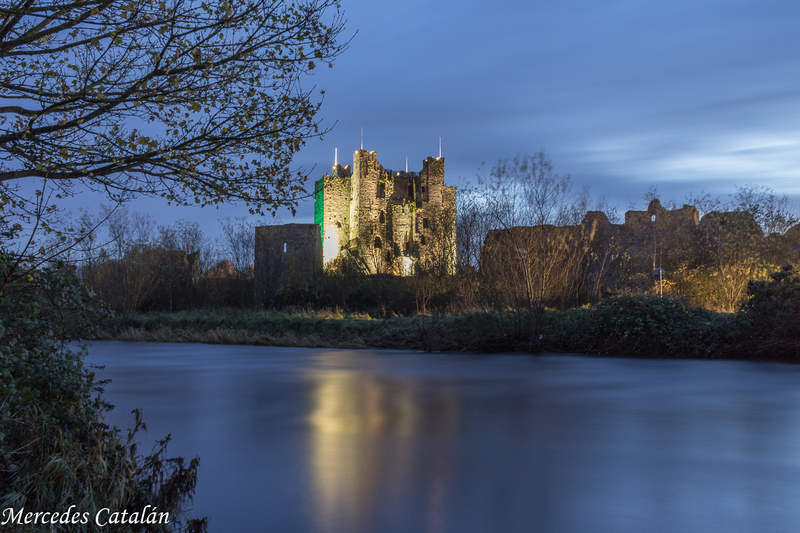 The day I went to Trim I could photograph the castle as well as the Yellow Steeple, the only tower remaining of the St. Mary’s Abbey, and the Sheep’s Gate of the old walls of the city at the opposite shore of the river. Thanks for taking me to Ireland! Does Switzerland have castles? I love the perspective in some of your shots. Mercedes, I just noticed that this post was dated 2015. How did I get it now? I did notice the difference in your photography. You have grown so much in your ability, but I did love the perspective in one of the castle images. Just wondering how this post got sent out? Thanks a mil, Anne!!! Funny thing! I was fixing the links in my older posts, so they connect with the new website… I accidentally deleted this post, and when I undid it, it looks like I just published it again! Weird, hahaha! I noticed too the evolution while going back to my first posts… it’s been a almost three years since I started taking photos and publishing them! I also feel that my style has changed a lot… And I learn one or two things along the way!! But seeing others’ works, it seems to me that I’m still far from being good… so much to learn yet!! There are castles in Switzerland… actually, there are a lot!!! But they are very different to the ones in Spain, Ireland or Scotland… I think I’ll write a post in the future about some of them! It’s just that now I’m so focused on the mountain that I’m not visiting as many towns and cities as I do during other trips, hehehe I’m becoming a hiker!! You’re being too modest!  Your photography is great. It would be great to see a blog post of castles from many countries so we could see the comparison. Not everyone can travel to and live in the amazing places you have. Remember, you are a very good photographer!! !